Lock in a great price for De Montalt Wood – rated 9.8 by recent guests! The most delightful place to stay and the attention to detail was excellent. Charles & Ann were the perfect hosts. We were offered tea and delicious homemade cakes on arrival and the choice at breakfast was to die for. 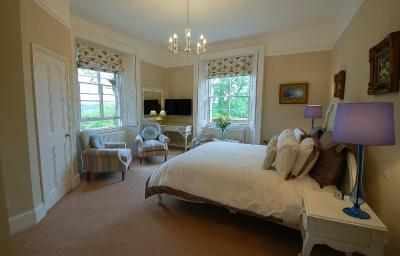 We had a fab weekend and would love to stay here again on our next visit. 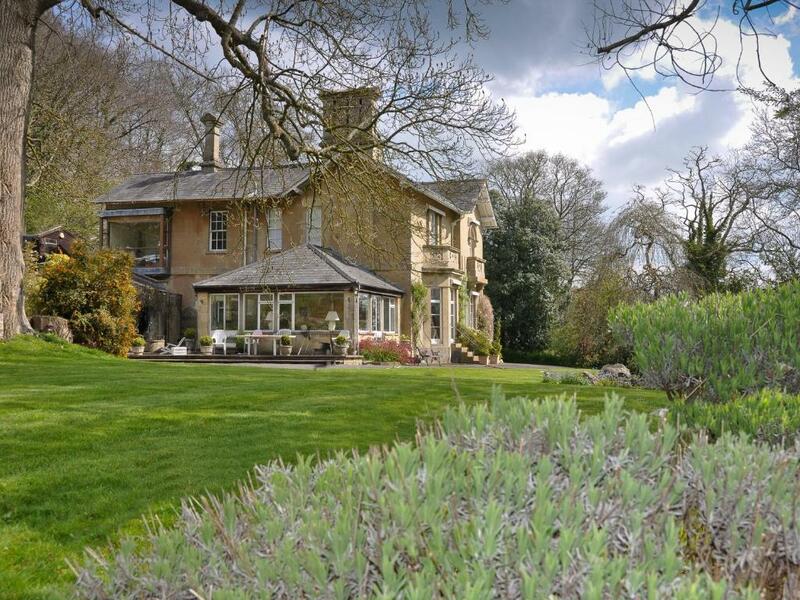 A beautiful country home in a charming part of Somerset. Charles and Anne are the most welcoming hosts. The room was very comfortable and breakfast was delightful with everything you would want. Cannot recommend this property and the hosts more highly. This is a beautiful home in a glorious, bucolic area of Bath. It is "outside" of Bath proper in Combe Down, which makes it all the more charming. Ann and Charles are lovely, the breakfast is scrumptious and beautiful. We were dropped off by a taxi (and you need the special directions) and walked to a super charming place for dinner that night, which is one of our memorable experiences on our trip. Awesome. The location and our host Charles, the super comfortable bed, the good selection for breakfast. Charles is a fountain of local knowledge and he can help you plan your journeys in and around Bath. We have stayed at various hotels for business and pleasure and we must say this is towards the top of our list of favourites. Excellent accommodation, with the most welcoming and gracious host. Located on the outskirts of Bath, but a short drive to the centre, it offers peace and quiet with the city amenities not far away. Local pub offers great food, if you do not wish to travel far. Will certainly revisit this property when returning to Bath. 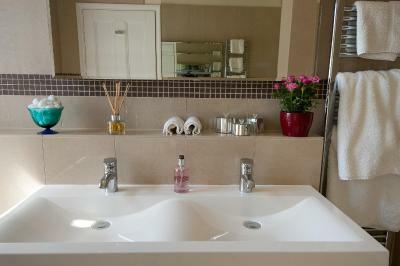 The property was beautifully clean and very comfortable. The owners were extremely friendly, could not do enough for you and it was all the little extras that made our trip so special and not forgetting the breakfast, no end of choice and cooked beautifully. Definitely will go back for another visit. Very friendly hosts - Charles is such a lovely chap, very amusing - makes you feel like you’re visiting friends! The breakfast was delicious, the room was fantastic, lovely hotel and grounds, would stay here again in a heartbeat! De Montalt Wood is exceptional, delightful and very special. Charles and Ann are charming, welcoming and helpful and made sure we had a perfect stay. Thank you! 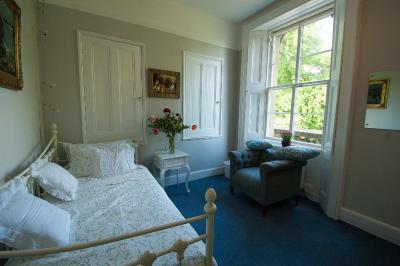 Located in Bath, De Montalt Wood has free WiFi and garden views, 2.4 miles from University of Bath. 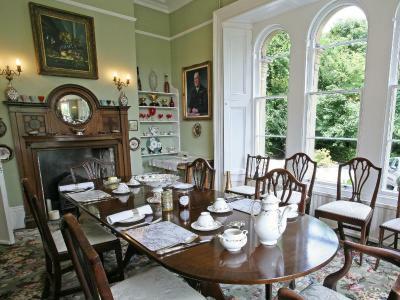 Guests at the bed and breakfast can enjoy a Full English/Irish breakfast. Bath Abbey is 2.6 miles from De Montalt Wood, while The Roman Baths is 2.6 miles from the property. 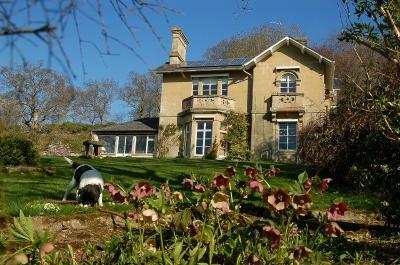 The nearest airport is Bristol Airport, 20 miles from the property. 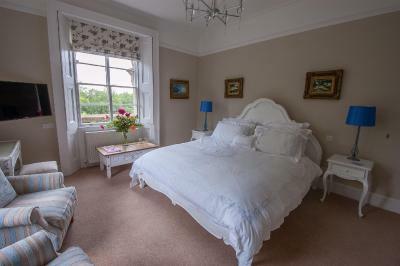 When would you like to stay at De Montalt Wood? This double room has a sofa, satellite TV and view. 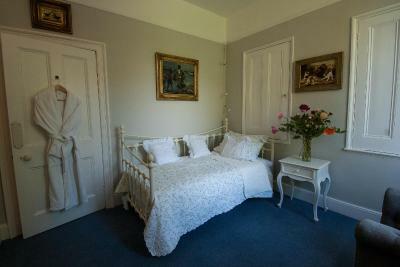 This double room has a seating area, satellite TV and tumble dryer . House Rules De Montalt Wood takes special requests – add in the next step! De Montalt Wood accepts these cards and reserves the right to temporarily hold an amount prior to arrival. The location is somewhat out of town and if you’re planning on drinking in Bath, requires taxis, but lovely and peaceful setting. A lovely, peaceful stay with great hosts. Charles and Ann were very accommodating and helpful. The breakfast was delicious and there was plenty of it. 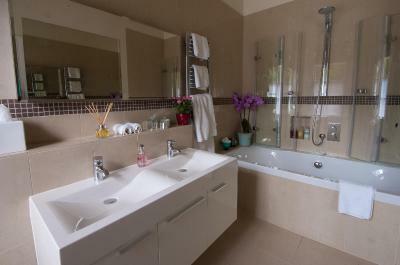 The location is lovely, in the countryside but within easy reach of Bath. Best of both worlds. There’s very little to dislike about the whole experience. The only slight downside perhaps being the rural location for which a car is a must. Taxi cost to Bath town centre is £8.50 circa There is a local bus service So alternatives exist. This impressive family run home is situated in private woodland. Built in 1857 in traditional Bath Lime Stone. 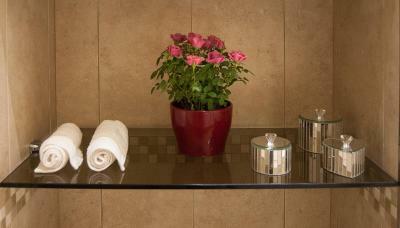 Charles and Ann offer you a warm welcome in prestigious surroundings. 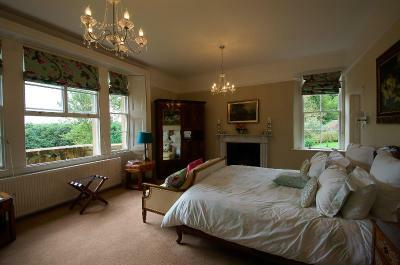 The accommodation is a period property with a touch of “Downton Abbey” They offer a real touch of class experience. Awesome place, excellent food, beautiful surrounding. Charles and Anne made our stay extremely pleasant. 5 stars! Everything was absolutely perfect, the hosts couldn’t do enough for us. The breakfast was amazing. I highly recommend the scrambled eggs on whole grain toast with smoked salmon. Hosts are amazing and full of local knowledge. Everything has been thought about in the rooms and the breakfasts were fantastic. De Montalt Wood is a five star experience. 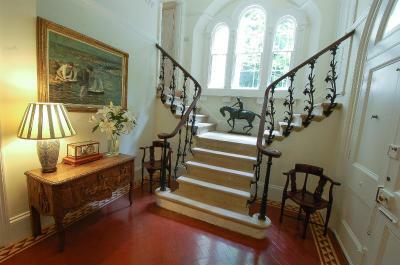 The house, bedroom, breakfast room, and gardens are exceptional. Our hosts Charles and Ann are wonderful people with strong attention to detail and hospitality focus. They make you feel welcomed from the get go. Charles is an excellent host and responded quickly to my questions by email and text message. 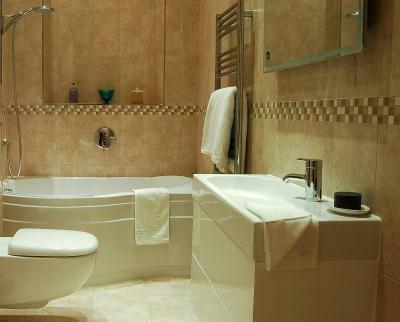 The bathroom, towels and toiletries are of great quality. 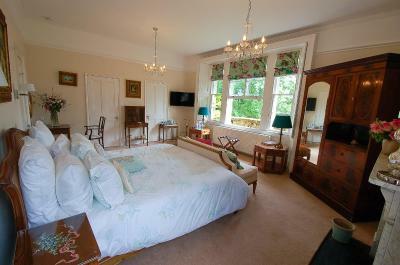 The size of the bed and wonderful linen and pillows set you off for a restful sleep. The locally sourced produce offered for breakfast are generous and delicious. I cannot recommended this place enough. It was the perfect place to enjoy the delights of the English country lifestyle. Ann and Charles are the most loving and service-minded couple. Ann spoiled us with delicious breakfasts every morning and Charles entertained us with many interesting and hilarious stories as well as excellent advices on places to visit and things to do in the surroundings. The house and rooms are beautifully decorated and everything, including the atmosphere, is very English, which we absolutely loved. Thank you very much Ann and Charles for your hospitality and for taking such an excellent care of us during our stay!